OptiMYz magazine editor, David Holt speaks with the Brazilian Jiu-Jitsu master to find out how he got started in the sport, his fathers influence and what it’s like to be inside the cage. 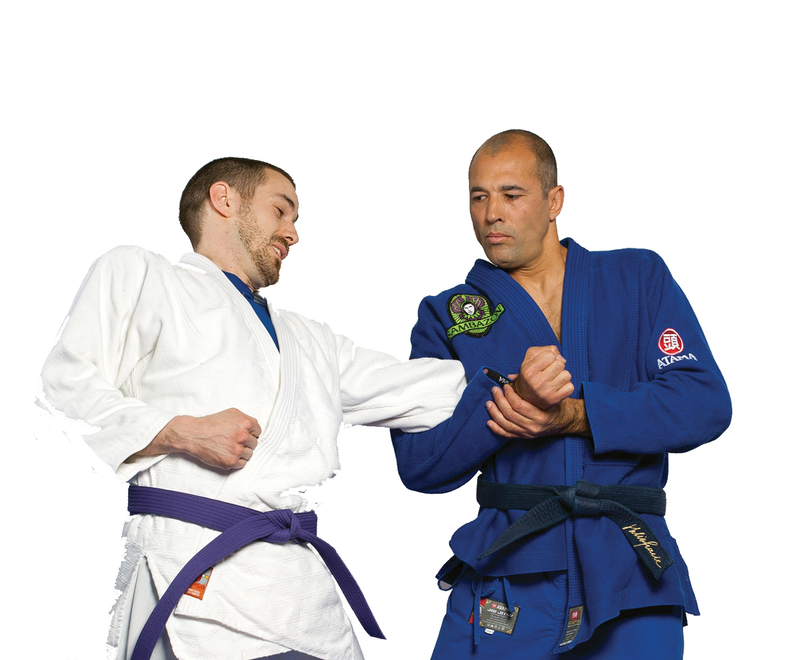 Royce Gracie is a pioneer in the sport of MMA. His father Helio Gracie revolutionized Brazilian Jiu-Jitsu and showcased it for the world during UFC 1. Royce was crowned UFC 1 Champion, defeated all three opponents that night and has gone on to have one of the most decorated MMA careers in the sports history. Royce was also the first fighter to be inducted into the UFC Hall of Fame (along with Ken Shamrock). Antarctic trial: Summiting Mt. Vinson! 3D analysis allows therapists to develop detailed treatment programs for injured runners. The next step: Using gait analysis to prevent injury.